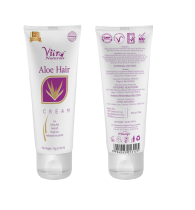 Trichup Herbal Hair Cream? 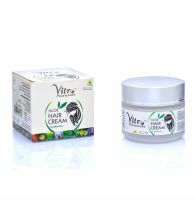 Healthy, Long & Strong contains the natural goodness of Saw palmetto and Liquorice. 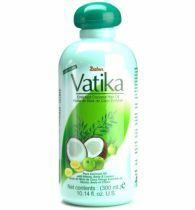 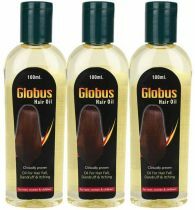 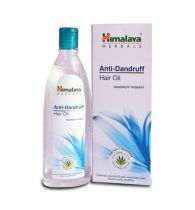 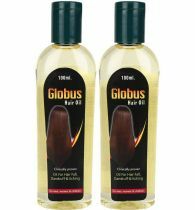 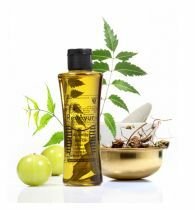 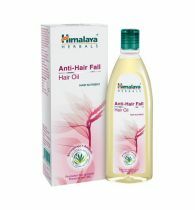 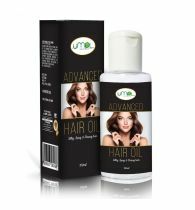 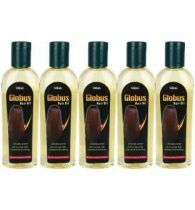 It is further enriched with Soya protein and Almond oil, which are known to ensure essential nourishment to hair. 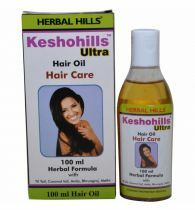 For healthy, long & strong hair, Trichup is a preferred choice of millions. 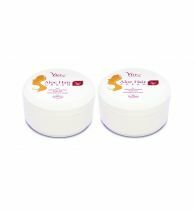 Its non-greasy formula is ideal for everyday use. 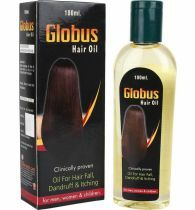 Apply regularly to keep your hair healthy, lustrous and shiny all day long.